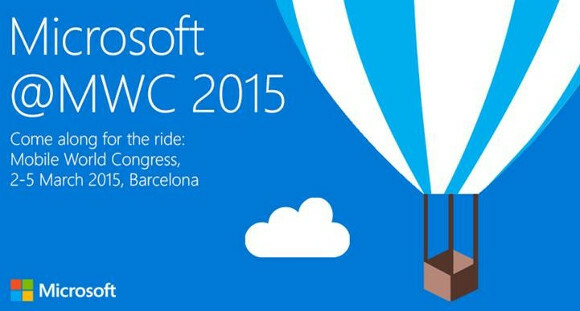 Following quite a few Android device makers, Microsoft has today announced that it too will hold a special press conference during MWC 2015 in Barcelona in March. Specifically, the software giant will talk to the press on March 2 at 8.30 AM local time. That's one day after Samsung's big event, by the way. Microsoft hasn't given us any information as to what exactly it will talk about, but it's safe to assume we're going to see some new phones getting unveiled. However, it's unlikely that we'll see a new Windows Phone flagship device being introduced on this occasion, despite the very long amount of time that has passed since the previous high-end Lumia-branded smartphone was made official. Obviously, Microsoft might surprise us, and unless it wants the Lumia brand to be associated just with low-end and midrange offerings, it probably should. One handset which may be announced at MWC could be the successor to the Lumia 1320. It will probably be called Lumia 1330, and its specs were purportedly leaked back in December.